On the morning of Sunday, 21st October 2018 and in restricted visibility conditions, an incident occurred within the Inner Harbour at approximately 0810 hours when a Red Funnel vehicle ferry came into contact with a yacht whilst entering Cowes Harbour and ran aground off East Cowes. 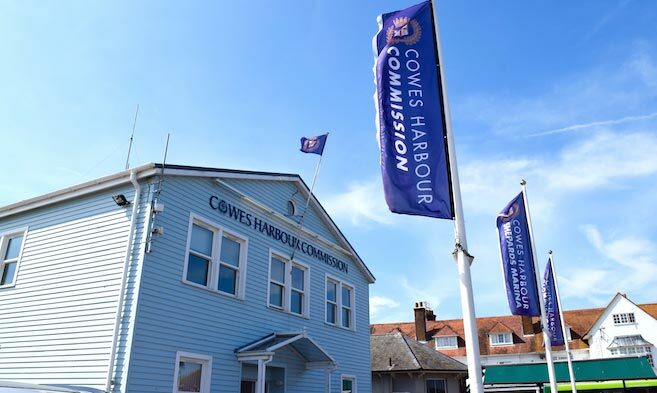 Cowes Harbour Commission (CHC) initiated its emergency response procedures and informed the relevant authorities of the incident. The harbour was closed to all traffic to allow the ferry to be re-floated and brought alongside the East Cowes Red Funnel terminal. There were no reports of any injuries to anyone who was involved in the incident. The ferry was later permitted by the Maritime and Coastguard Agency (MCA) to sail back to Southampton. 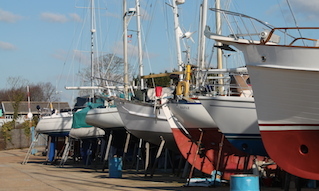 In order to minimise any further risk to navigation and the environment, the 32ft cruising yacht that had sunk in the main harbour Small Craft Moorings Area as a result of the incident was salvaged on 22nd October. 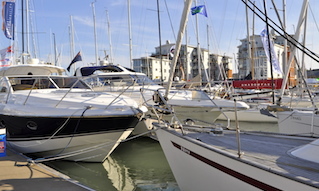 The recovery of the yacht was completed successfully by CHC and MMC Diving Services, and the vessel taken to the Cowes Harbour Services Boatyard at Kingston Wharf for inspection. The MCA, Marine Accident Investigation Branch (MAIB), Red Funnel and Cowes Harbour Commission are all conducting independent investigations into this Red Funnel ferry incident. Red Funnel’s CEO Fran Collins issued a further statement on 22nd October regarding Sunday’s incident: “Our Southampton-East Cowes service is operating as scheduled today following yesterday’s incident. An underwater survey and detailed inspection found that there was no damage to the ship, which is back in service and operating normally. As a result of the September incident in Cowes Harbour involving a Red Funnel ferry in fog and following this further incident on 21st October, CHC has updated the temporary General Direction on navigation in the harbour in restricted visibility. General Direction No. 3.18.2 (T) can be viewed on the CHC website. 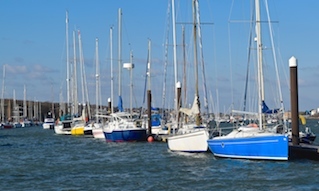 Harbour users are advised that CHC has also issued a Cowes Local Notice to Mariners, No. 30 of 2018: Vessel Movements in Restricted Visibility Within Cowes.